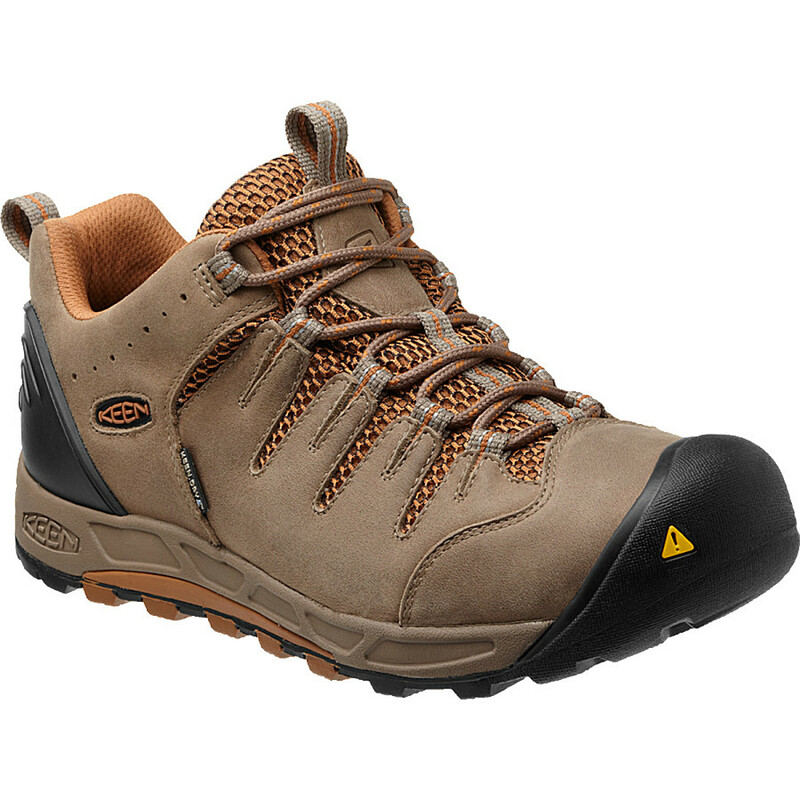 A reasonable shoe with some disappointing aspects. I have been wearing these most days for the last 18 months and they are now near the end of their useful life. 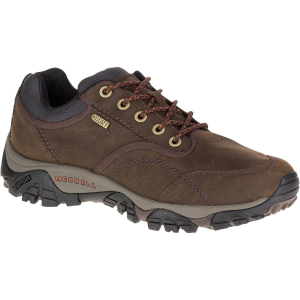 Fit was OK when new and they are comfortable for everyday walking, though I prefer a boot for hiking. 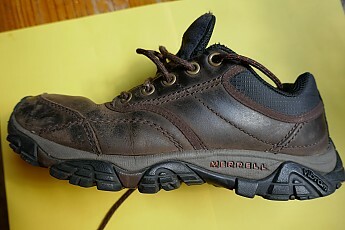 Upper after 18 months wear. 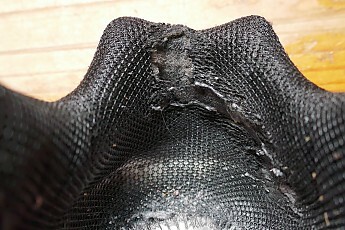 Sole after 18 months wear. I bought them because I liked the leather appearance, but I found it quickly scuffed and discoloured so they looked old and worn after only a few months. Close up of scuffed leather. Mine are not designed to be waterproof. This is a big problem as the leather soaks up water and takes days to dry. 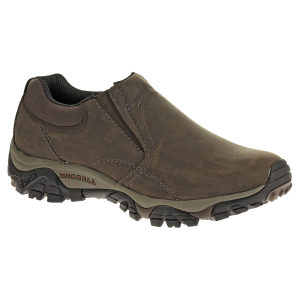 They also have quite a tendency to slip on smooth wet surfaces but grip OK in the dry. 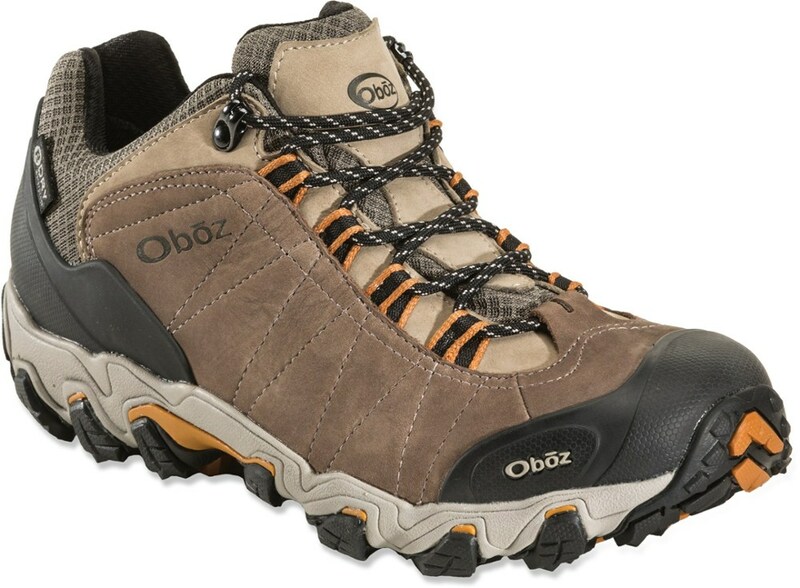 Overall the quality is good as it should be for a shoe of this price. However, the lining is miserable and has worn through in many places making the shoes rub my feet and wearing out socks fast. 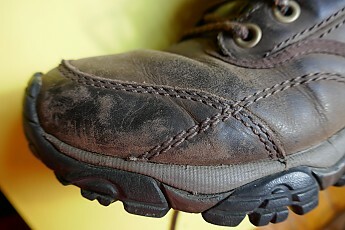 The result is that the life of the shoe is dictated by the lining, not the sole or upper as is usually the case. I have tried to prolong the life of the shoe by gluing a patch over the worn bits of lining but don't know how long it will last. Overall: I would not buy these shoes again. Thanks for the review, Ian. Two pairs of Moab Ventilators wore in the exact same spot. Did you add insoles? I'm not sure if that was the cause or not. 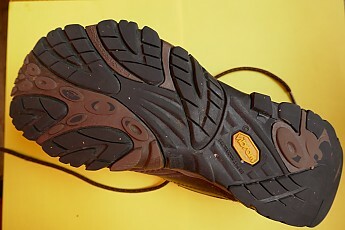 I'm currently using/testing a pair of Moab Edge using only the factory insole. I want to see if the wear repeats itself. Hi Goose. Yes, I did replace the original, thin, insoles but I doubt they could have been the cause. I do it in most of my shoes and boots but never had this problem before. I know what you are saying. 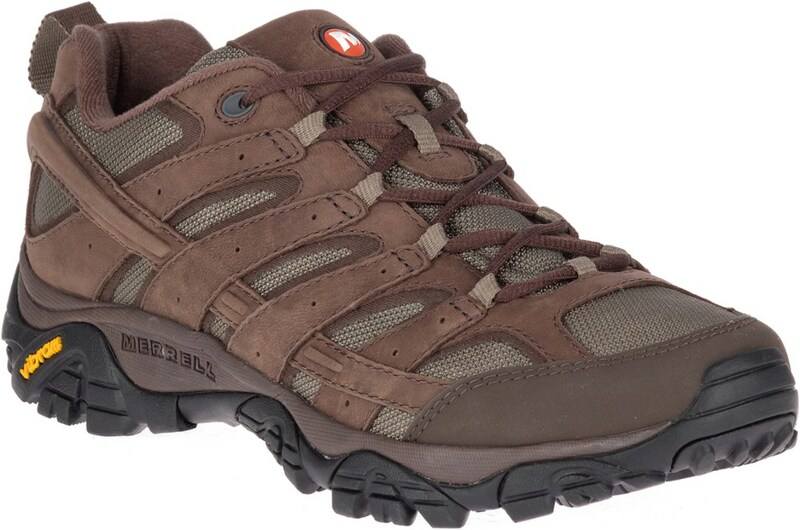 My first 2 pairs of the Moab Ventilators lasted a long time. The next 2 pair had the wear, but that's when I started using insoles. I thought I'd try without the insoles. Otherwise I would say it's cheapening materials to keep the price at the same level. 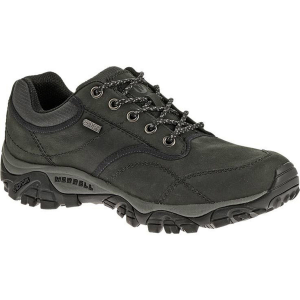 The Merrell Moab Rover is not available from the stores we monitor. 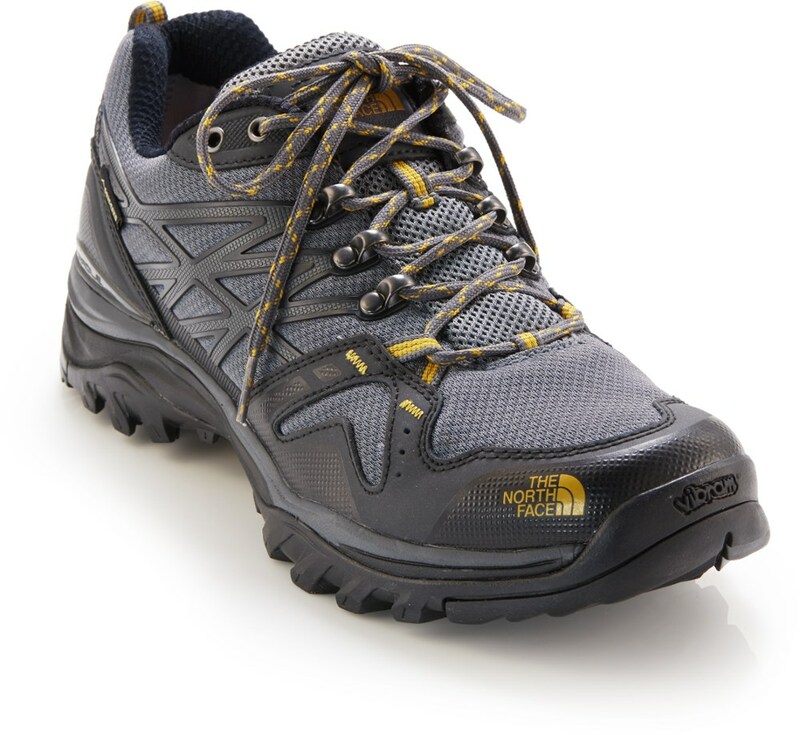 It was last seen August 8, 2018	at REI.